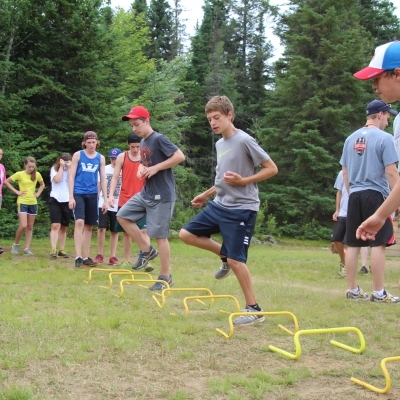 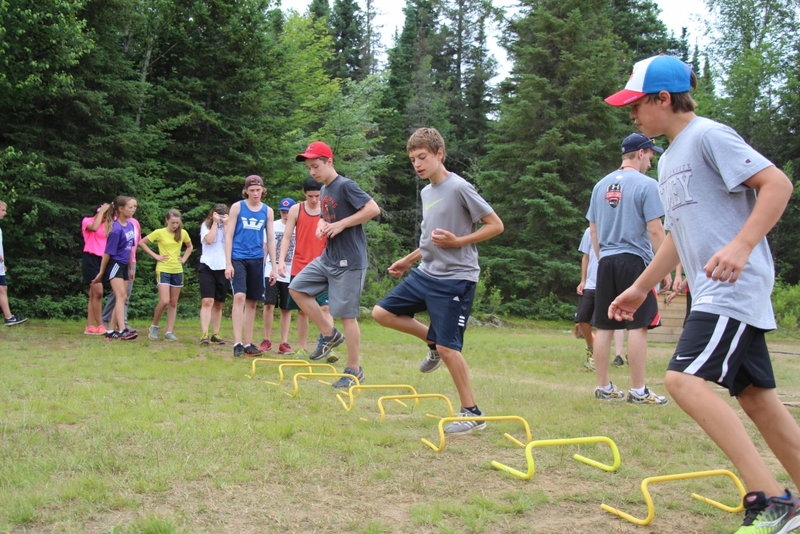 In addition to the on-ice session, players are taken through a series of dry land conditioning drills by an experienced fitness trainer. 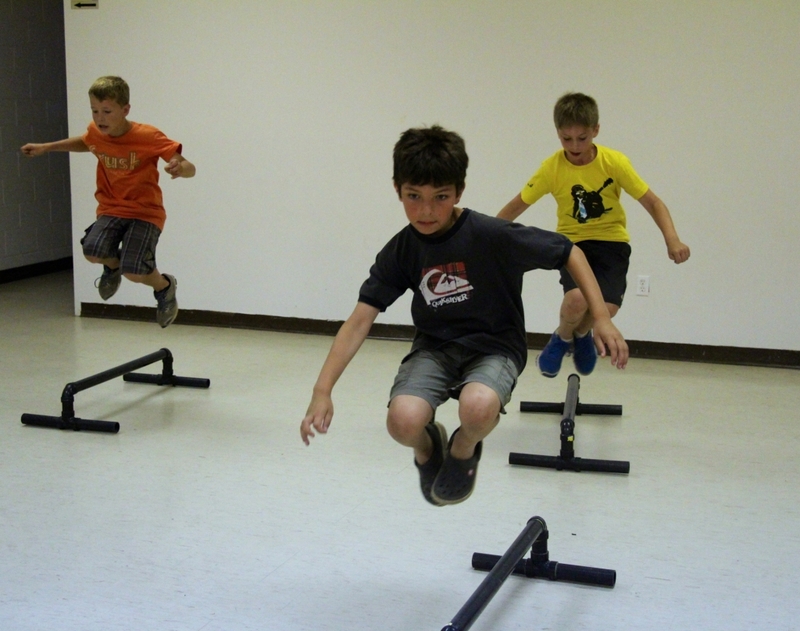 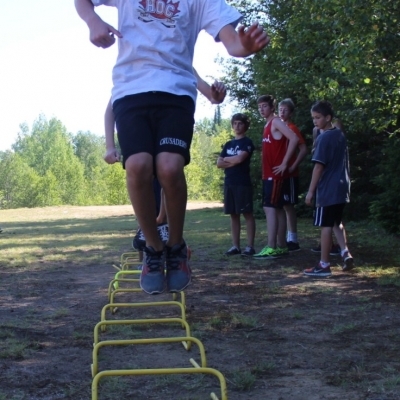 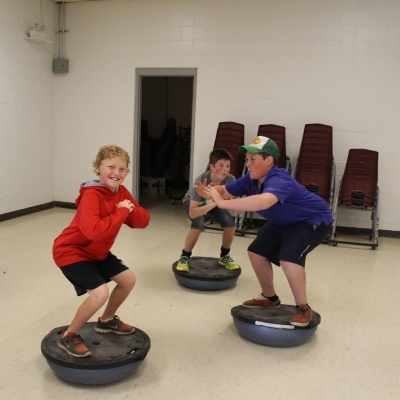 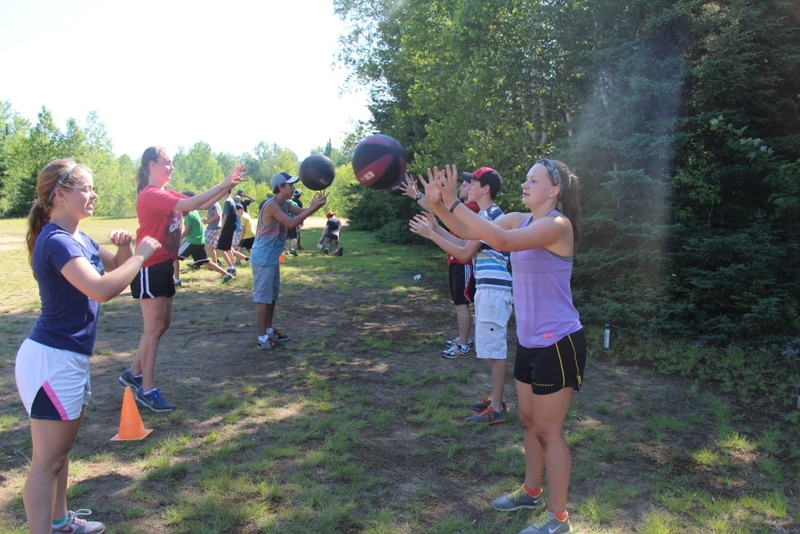 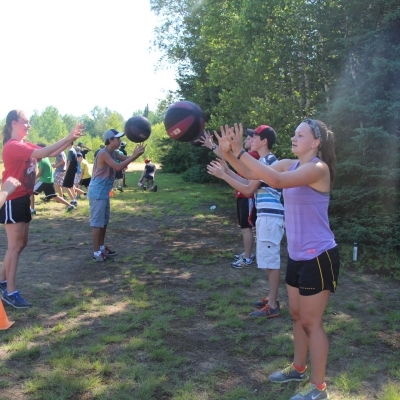 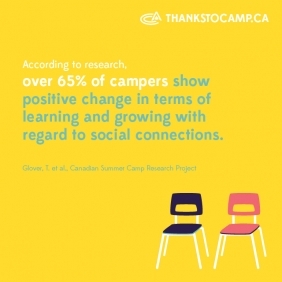 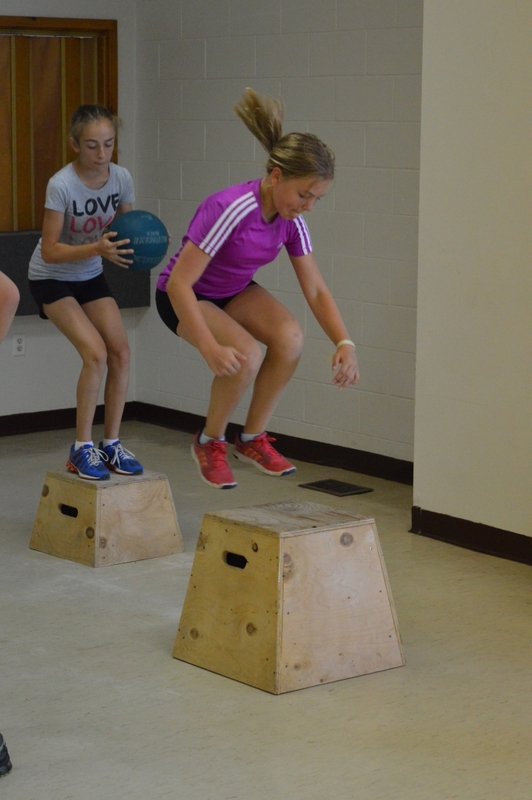 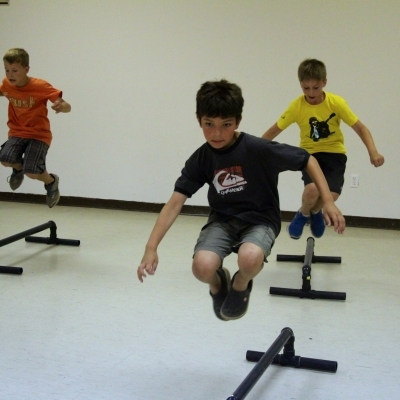 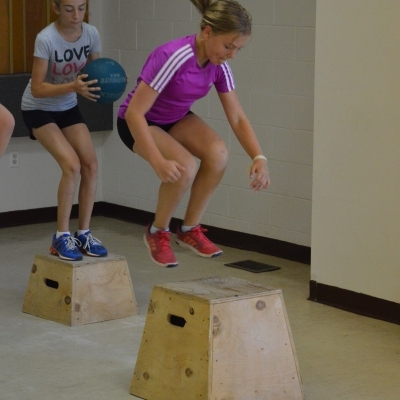 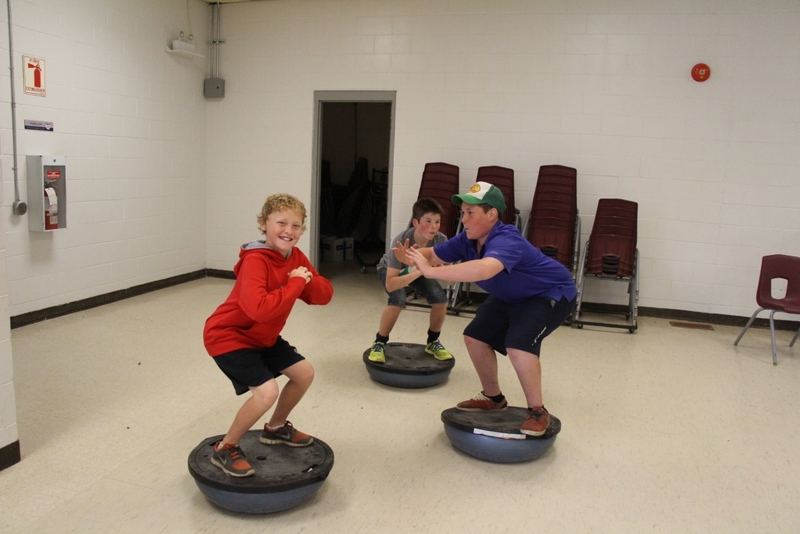 This program is designed for any player who is interested in keeping active, learning proper off ice training techniques and fostering an enjoyment of a healthy lifestyle. 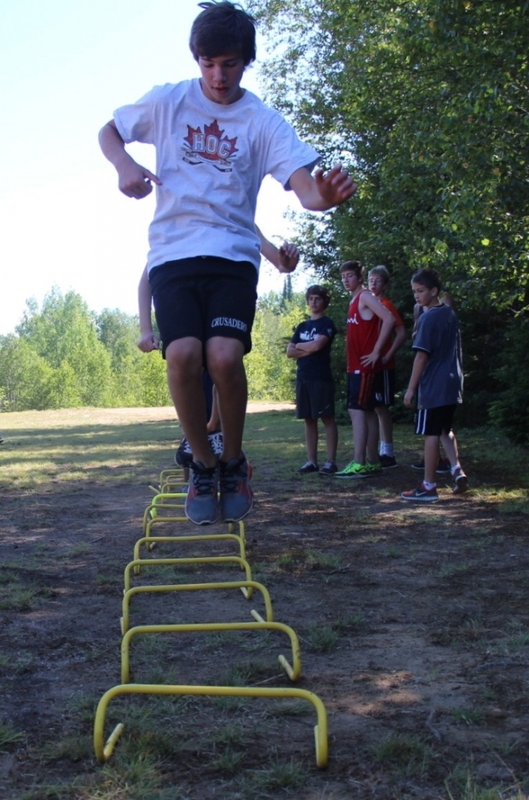 Utilizing a variety of both indoor and outdoor training facilities, this program is a wonderful compliment to our on-ice hockey program.